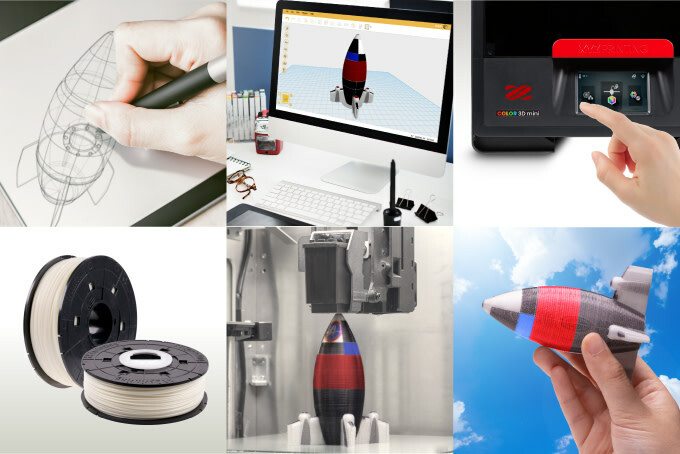 comprehensive, ready to use 3d printing solutions. 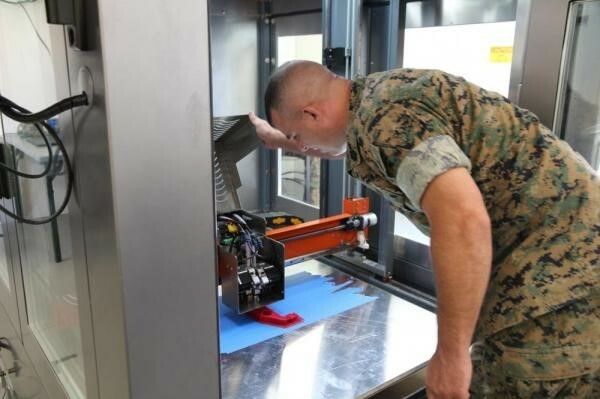 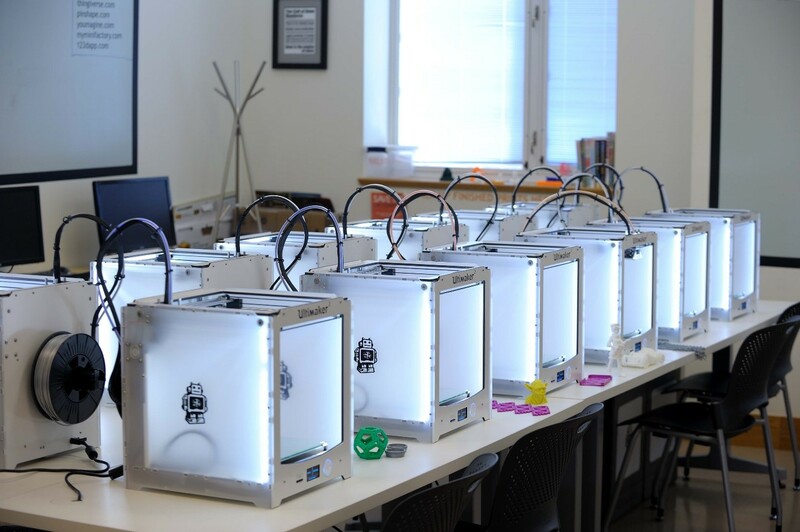 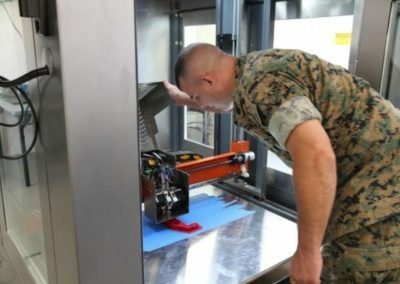 3DC additive manufacturing innovation labs feature a suite of different 3d printing technologies including stereolithography, fused deposition modeling, selective laser sintering, scanning, and post processing capabilities. 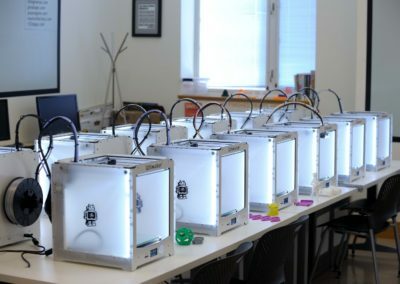 In addition, the labs can be coupled with training resources and curriculum that are cost effective and comprehensive for implementation of 3d printing. 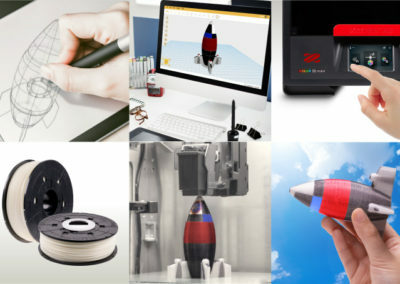 3DC can customize each Innovation Lab to the needs of each customer. 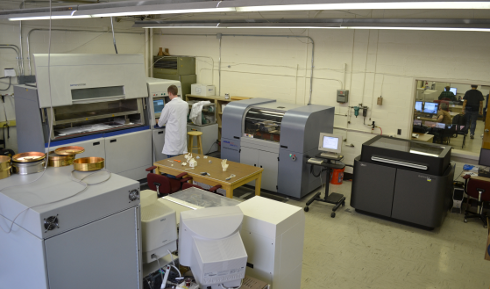 The 3DC additive manufacturing innovation lab can be configured to be installed in an existing location or delivered installed in an independent container module for indoor/outdoor placement. 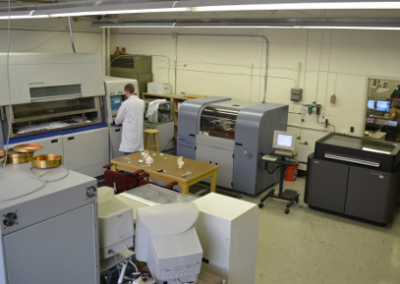 annual maintenance, and install and commissioning. 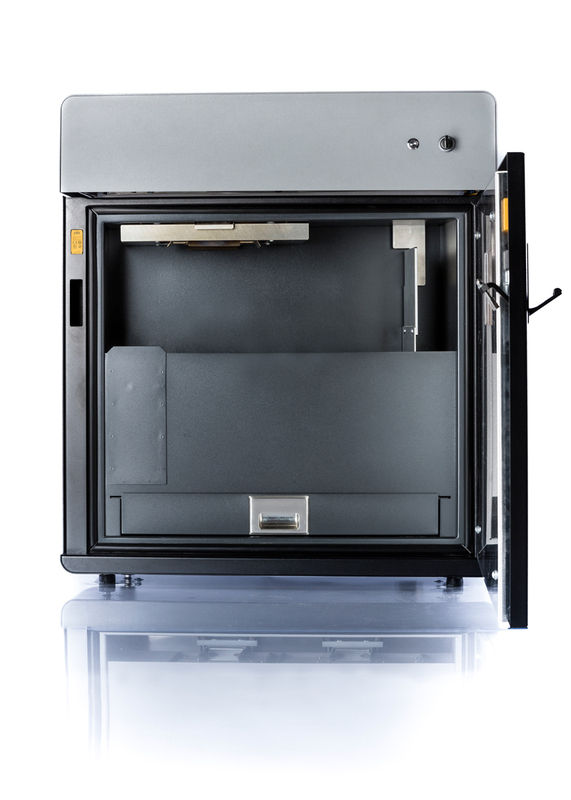 **Above lab packages are only typical and custom configurations may be available upon request.